which is still classy and beautiful. Great job, Taylor. I adore you!!! 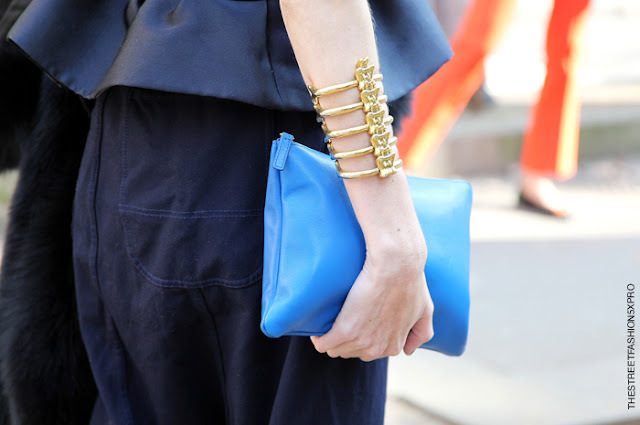 PS: And of course, I am in love with that golden bracelet. oh thanks! Shure I'll follow you! Will you do the same? I just started blogging an am totaly excitet about every follower! Sory I was loged in as the wrong person. The Comment above is from me. I love her striking red hair. Glad I found your blog. she's so awesome:) she has a great sense of style:) I don't know why I all of a sudden got so many followers girl! I changed my blog a bit and I'm greatful for everyone who reads it. the advertisement is from google adsense.. it's not anything special. you can look it up on google! Wow, she is amazing! Such an orogional!!! Love this post! I am now following, of course!!!! Thank you very much for visiting my blog and for your lovely comment! Yeah, that Celine clutch is the "must have" accessory of the season! It looks great with everything. Love your blog. I am a new follower. I hope to see you on my blog sometime. 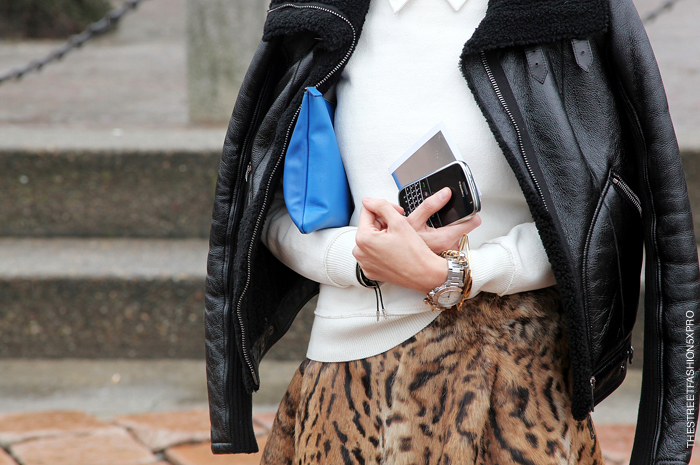 Indeed, that Celine clutch is to die for!